£18.33 ex VAT	RRP £22-.. This rich emollient moisturiser is super hydrating, nourishing, calming and is clinically proven to improve cell function. 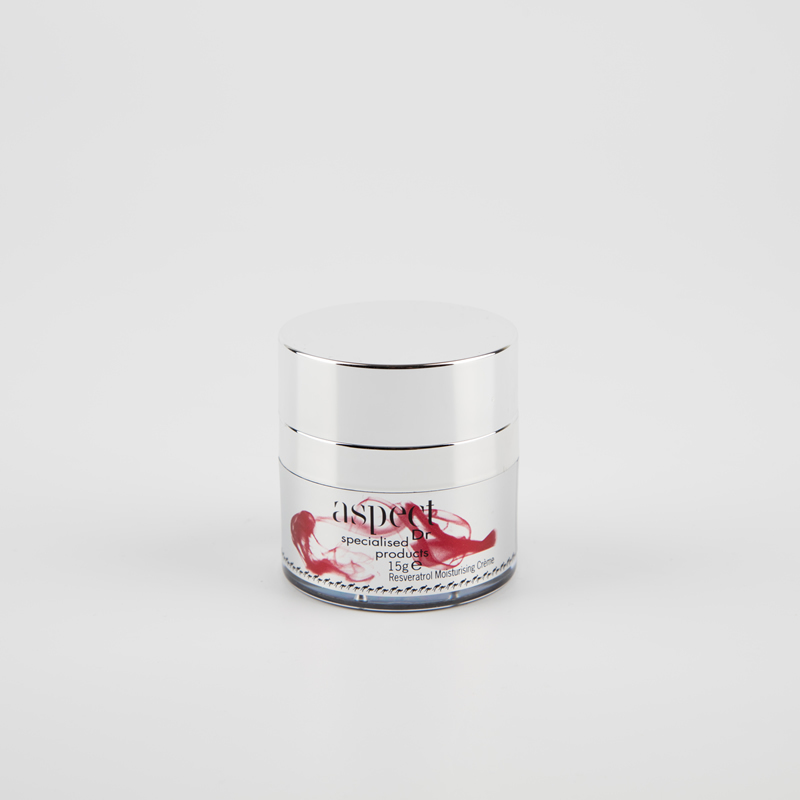 Derived from the skin of red grapes, resveratrol is a potent anti-oxidant that protects the skin from oxidative stress.